A rare offering on the La Jolla Country Club, this Frank Lloyd Wright inspired Mid-Century Modern design is remarkable. This single level home provides the perfect vantage point for the stunning panoramic of the pacific, with complimentary views of the golf course and hillsides. The open concept connects indoor & outdoor living seamlessly. The yard offers ultimate relaxation with a private pool & spa. 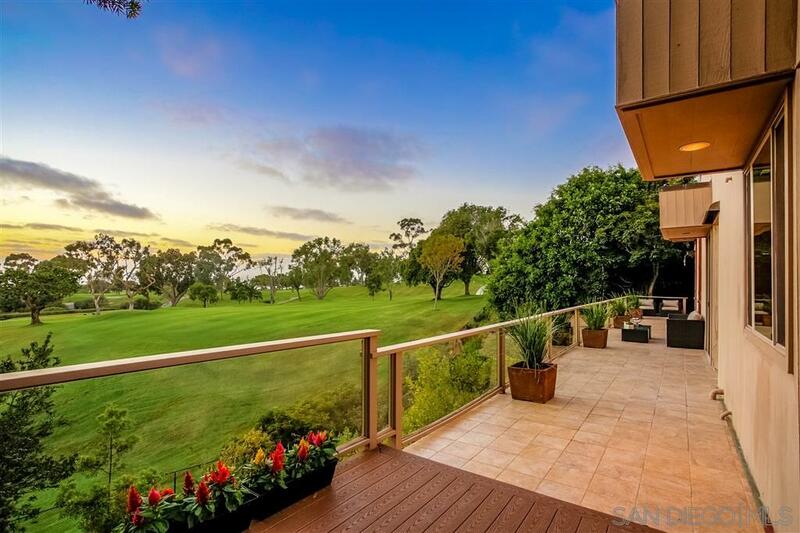 Appointed with top of the line appliances & finishes this opportunity won't last long!, This prestigious Country Club home, in one of the best-loved neighborhoods of La Jolla, offers unobstructed panoramic views of the golf course, ocean and hillside night lights. This magnificent one level home sets the standard for the finest amenities throughout. The spacious and open floor plan with great attention to detail throughout, walls of glass and spacious patios that provide breathtaking views and waterfall pool/spa allows for sophisticated and dramatic living and entertaining.